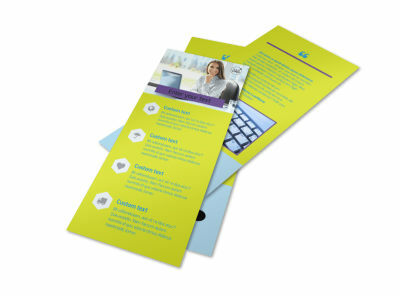 Customize our Computer Repair Brochure Template and more! 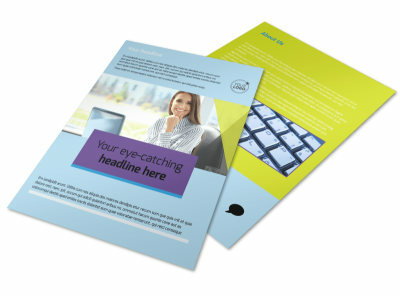 Whether they're fighting a nasty computer virus or needing help with a part replacement, let locals know that you're here to help with computer repair brochure templates. 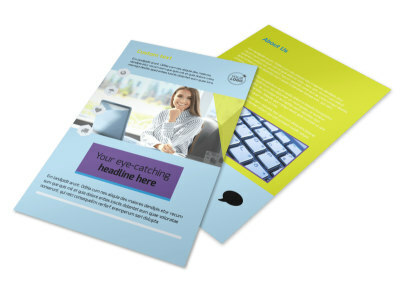 Add custom touches to your brochure design using our editor; upload photos, add text, and choose colors and fonts to put a personalized spin on your finished design. 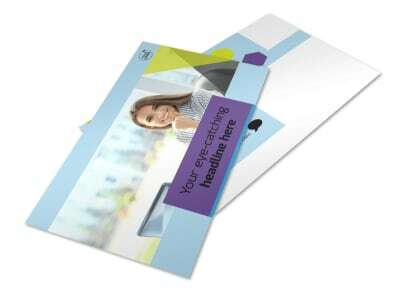 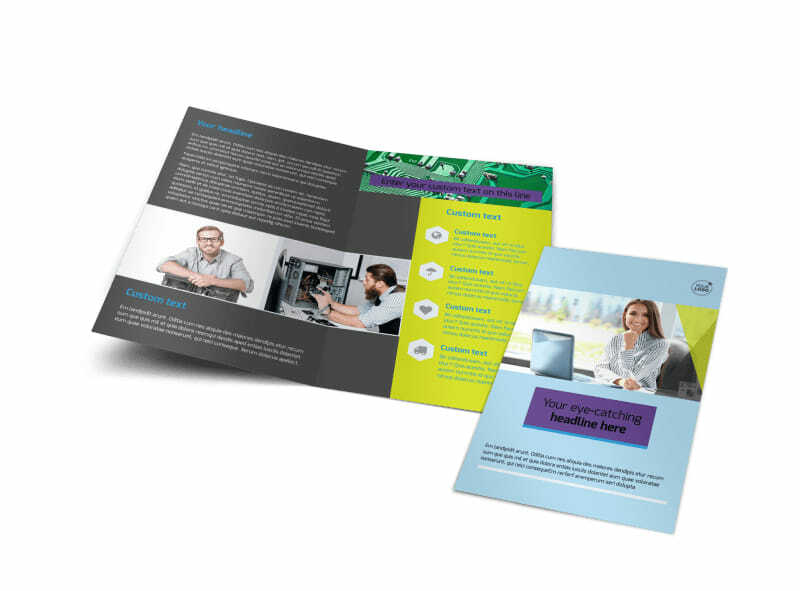 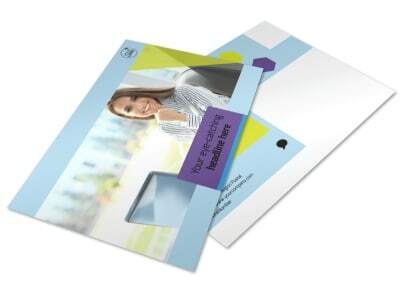 Trust our printing pros to print your brochures using CYMK processes and premium material, or do your own printing for faster access to your printables.